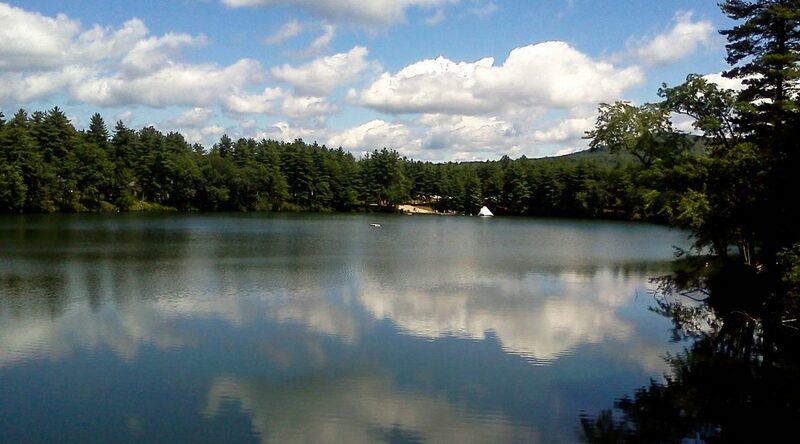 The campus of Camp Ramah in New England extends over 76 acres of prime lakefront land in western Massachusetts. Our campus is divided into Tzad Aleph (A-Side) for our younger campers and Tzad Bet (B-Side) for our older campers. A beautiful two-building K’far Nivonim (built in 2012) complex houses our oldest (Nivonim) campers. All of our camper cabins are equipped with indoor bathrooms and showers. A full-time maintenance staff oversees the upkeep of our facilities. Our infirmary houses a doctor, several nurses, and two nurses’ aides at all times. 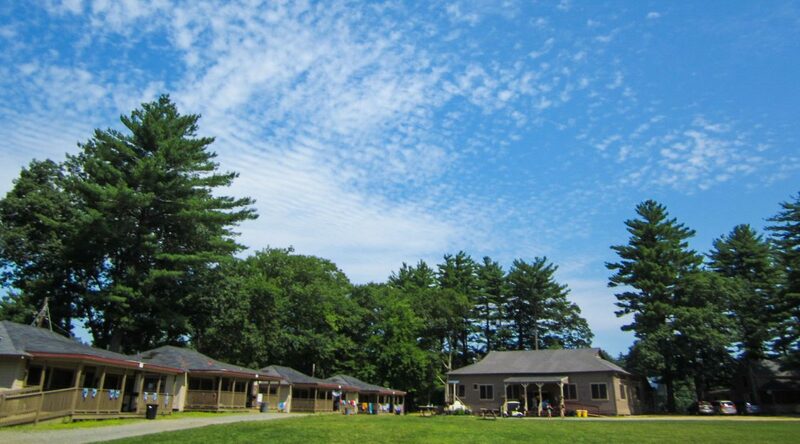 Our Bet Midrash is a complex of three gorgeous buildings in the center of camp. This complex includes a synagogue, library, classrooms, a large computer lab, and meeting and office space. It sits adjacent to the grove, a lovely wooded area where our entire camp gathers for Friday night t’fillot (prayers). 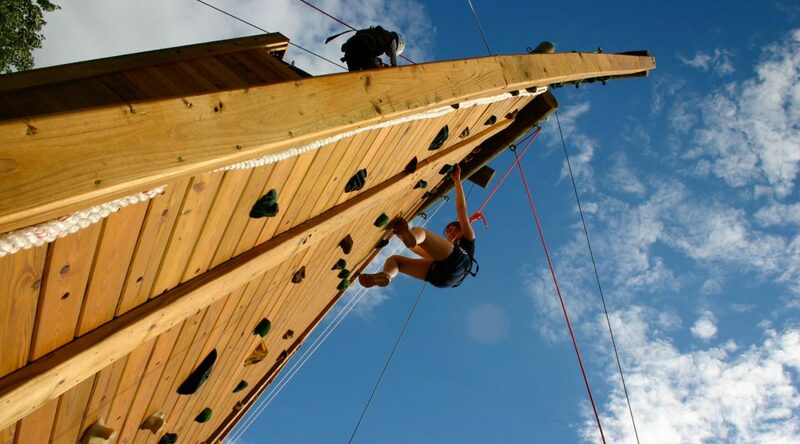 Our sports facilities include two softball/baseball fields, two full court basketball courts on each side of camp, recently resurfaced tennis courts on each side of camp, and sand beach volleyball courts. In 2012 we opened our Bet Am Gadol, an enormous gymnasium and theatre. This Bet Am Gadol contains a full-court basketball court, a beautiful theatre space, and a fitness center and band room. Our camp sits around a picturesque agam (lake), and we have two beaches/waterfront areas, one on each side of camp. 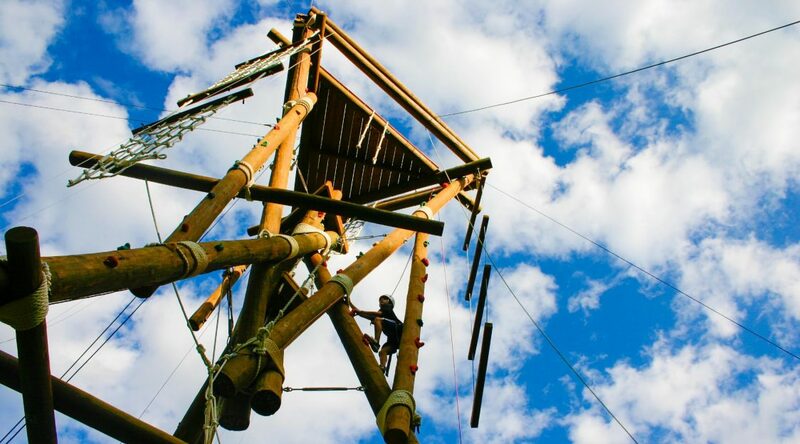 We have a boating dock as well as an inflatable water-park (which consists of a water trampoline, “Jungle Joe” climbing structure, spinning “rocket” game, and other fun floating obstacle courses and water mats). 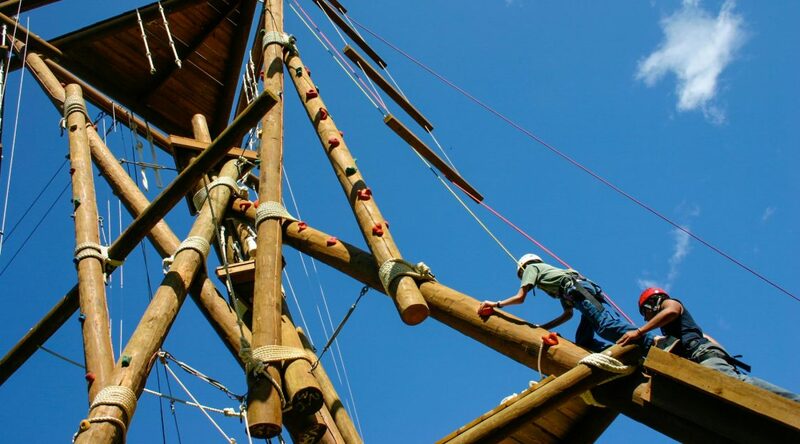 Our facility also includes a magnificent Alpine Tower and giant swing, as well as a climbing wall. Our kosher kitchen includes an on-site bakery which produces all the camp’s cakes, rolls, challot, muffins, and cookies baked fresh daily. Vegetarian alternatives and fresh salad are available every lunch and dinner, and alternative menu choices such as soups and pastas are always offered at our side tables. Want to explore more? Take our virtual tour!